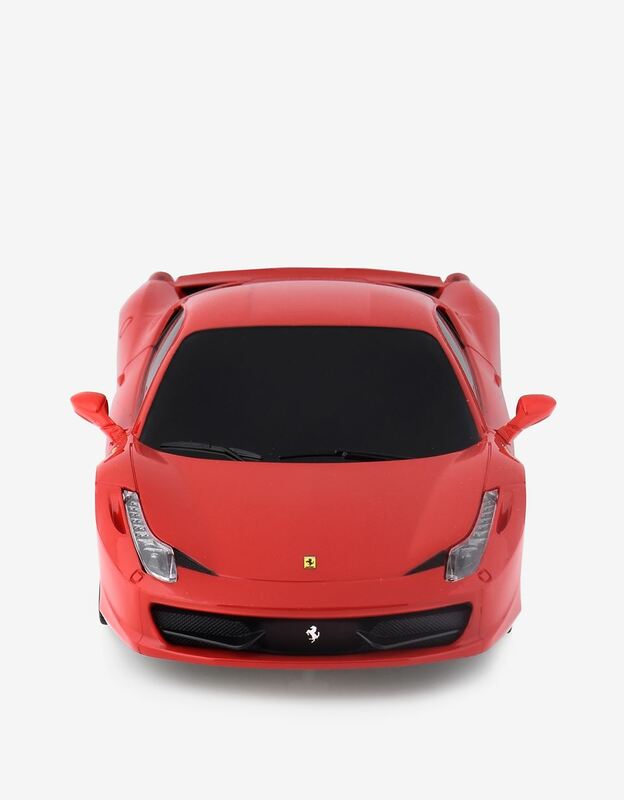 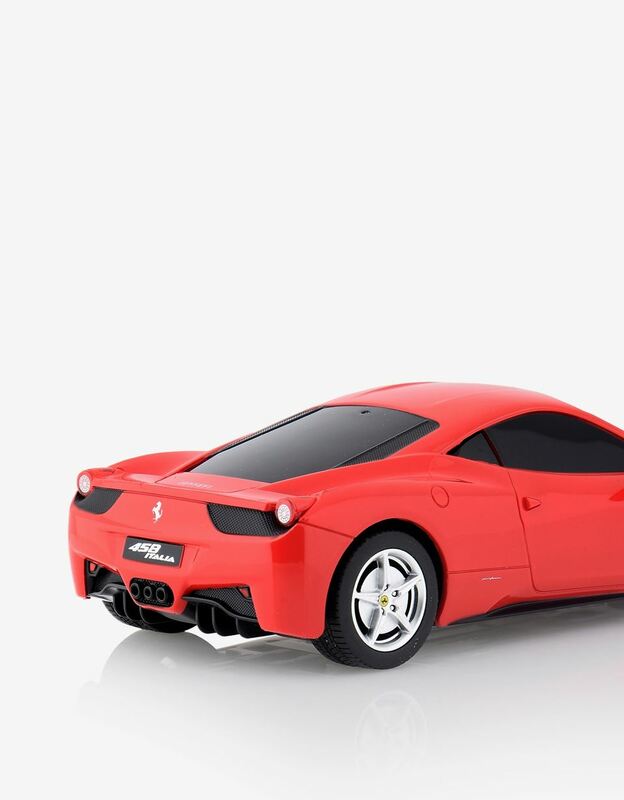 The award-winning Ferrari 458 Italia is faithfully reproduced in this remote controlled 1:24 scale model. 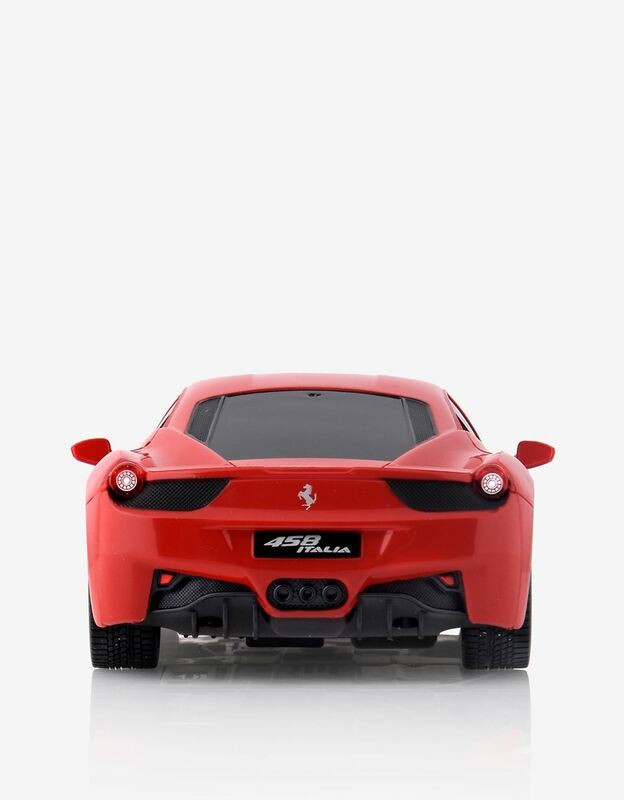 Popular all over the world, the mid-engine V8 vehicle is extremely sporty. 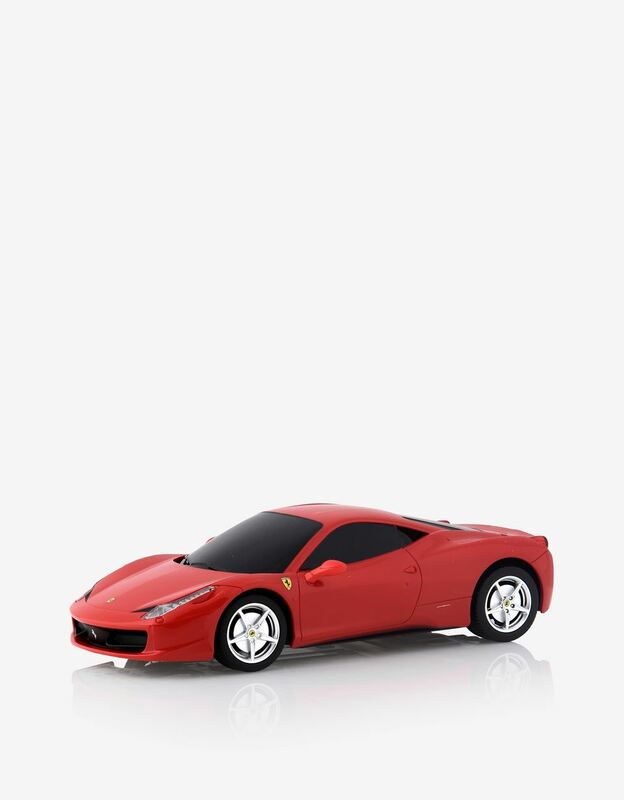 The scale model accurately reproduces every detail through an injection moulding process. 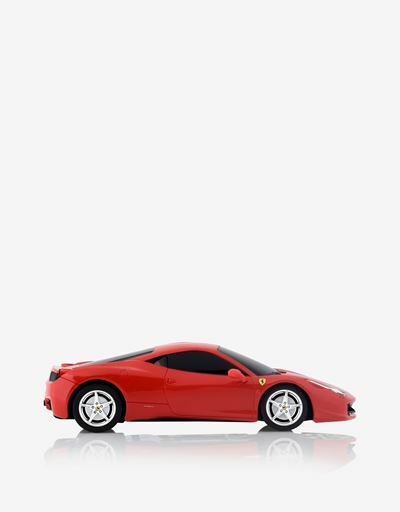 The remote control supplied enables the Ferrari 458 Italia model car to be driven in all directions, and it is equipped with an independent suspension system.